Greg has come onboard with Gibe as an intern to learn all things tech. Hopefully we won't scare him off! Greg has been an avid gamer since he was young. Normally multiplayer games as it's also a great way to socialise with his friends. 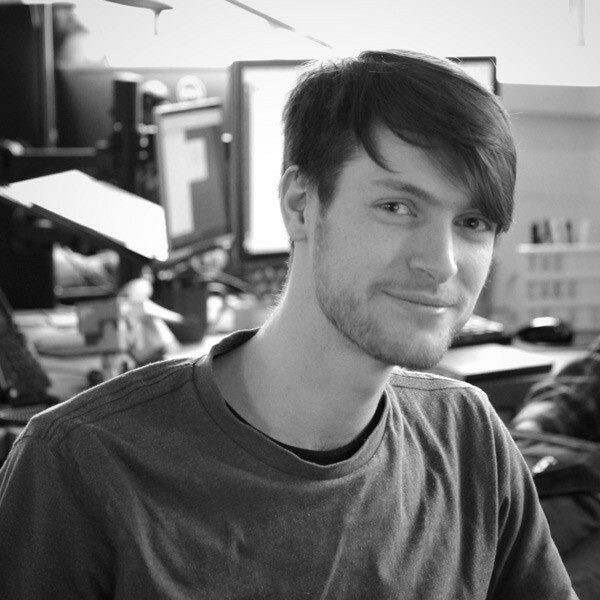 Greg completed a course in computer game development at college that led to 2 years of computer game programming at uni (95% computer science modules). Greg believes websites are very important to many aspects of our lives today and learning to understand and build them is very interesting; "I'm really glad to be at Gibe". Greg also enjoys tennis and reading translated eastern novels from China, Korea and Japan, his favourite being Stellar Transformations.